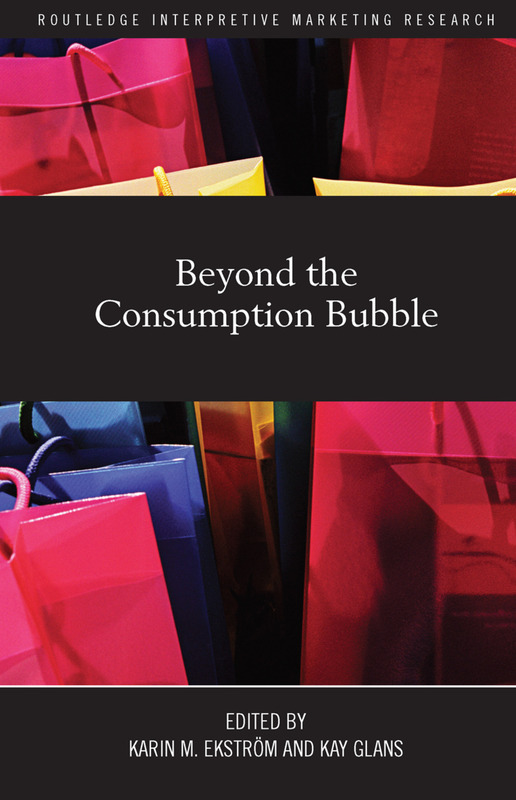 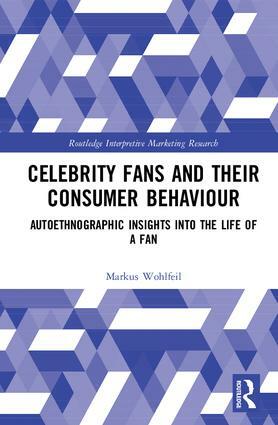 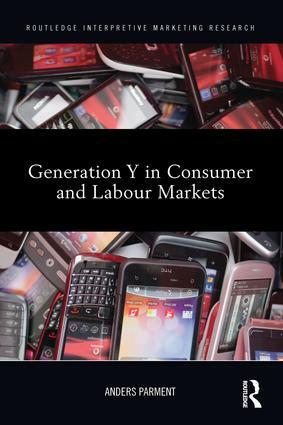 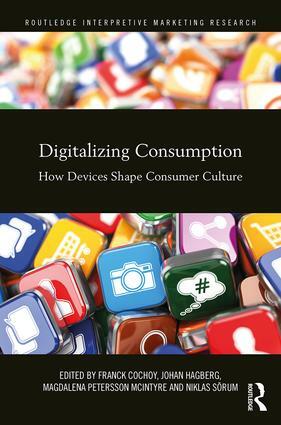 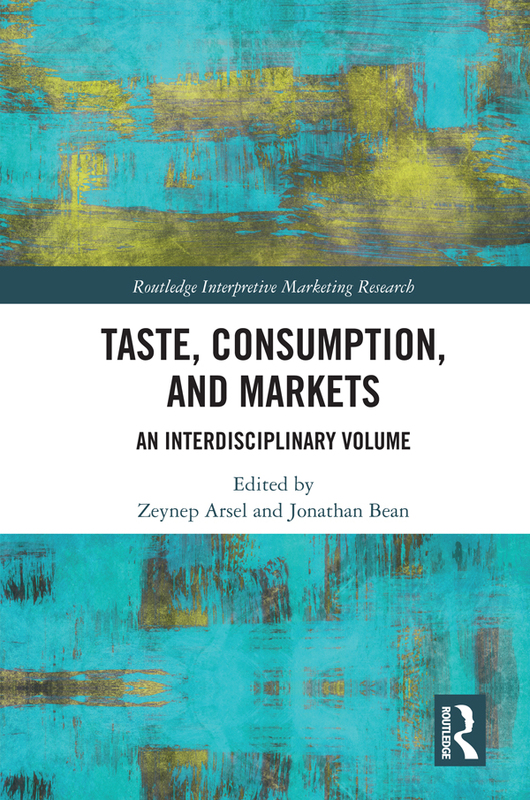 Recent years have witnessed an ‘interpretive turn’ in marketing and consumer research.Methodologies from the humanities are taking their place alongside those drawn from the traditional social sciences. 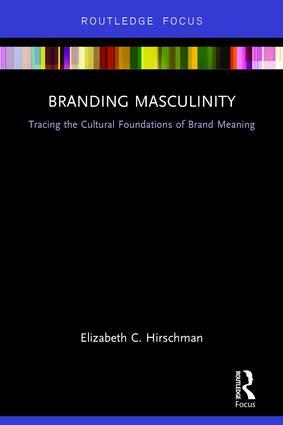 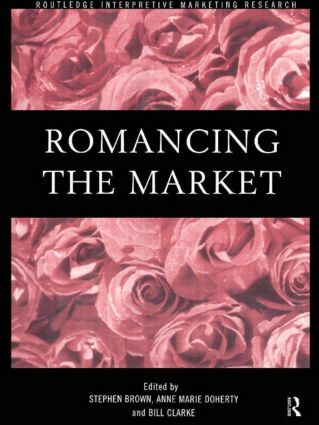 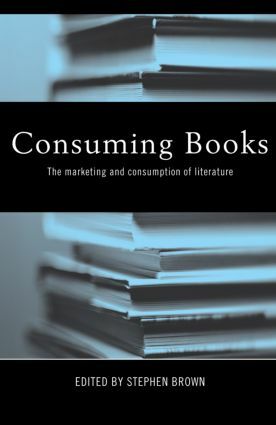 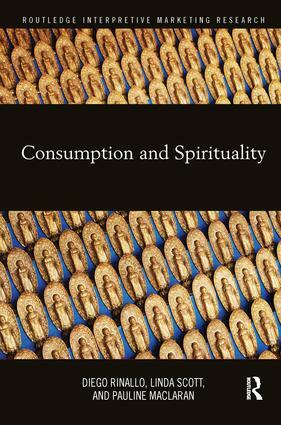 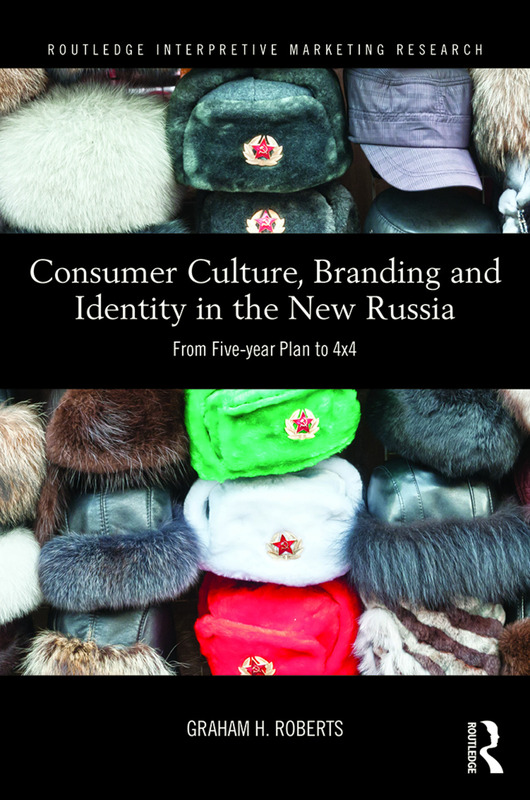 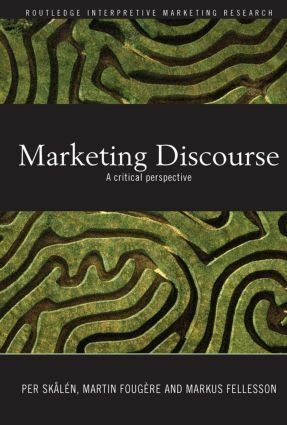 Qualitative and literary modes of marketing discourse are growing in popularity. 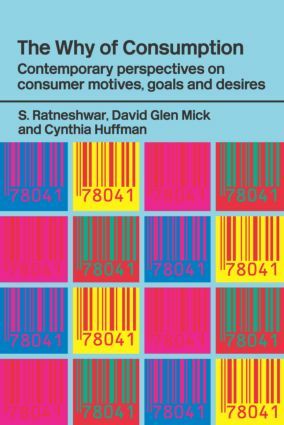 Art and aesthetics are increasingly firing the marketing imagination. 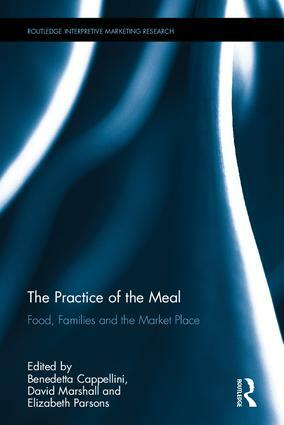 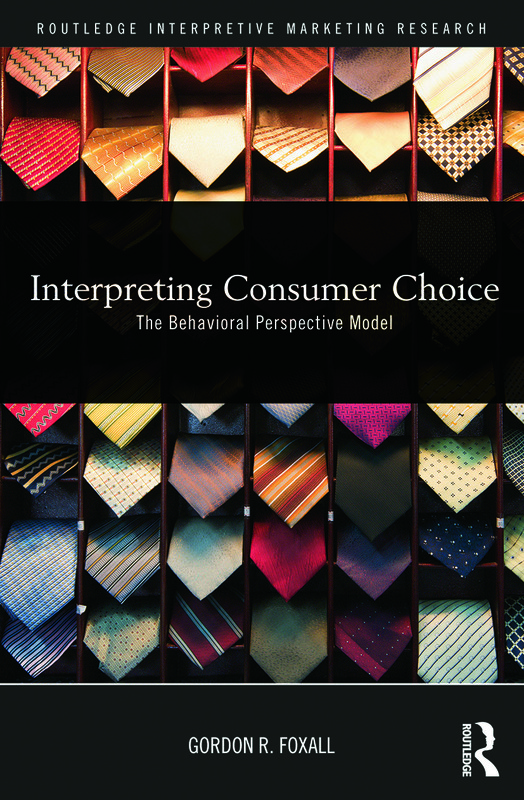 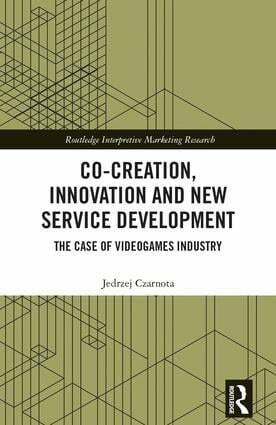 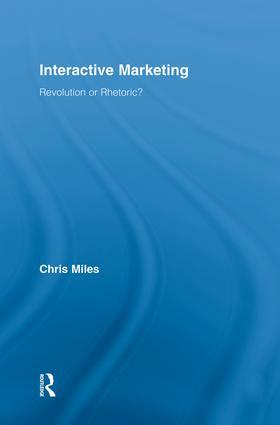 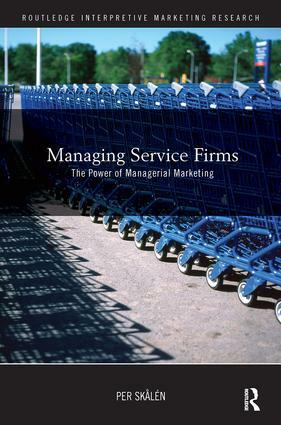 This series brings together the most innovative work in the burgeoning interpretive marketing research tradition. 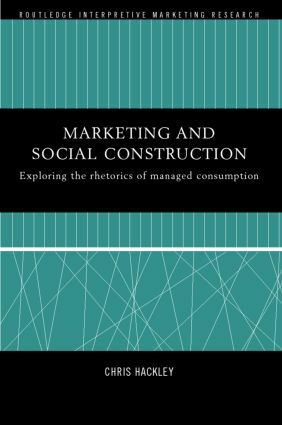 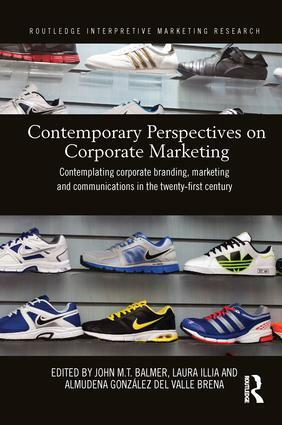 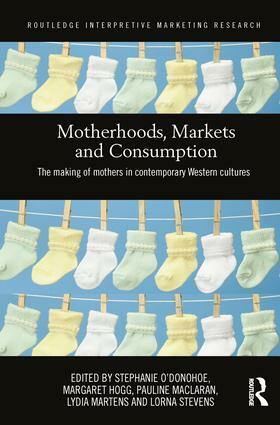 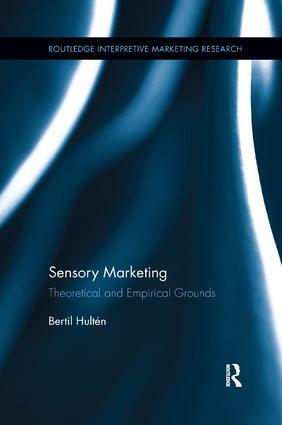 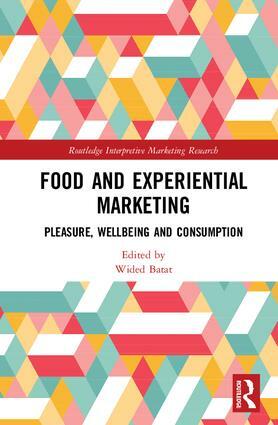 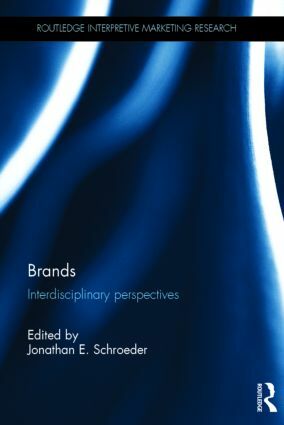 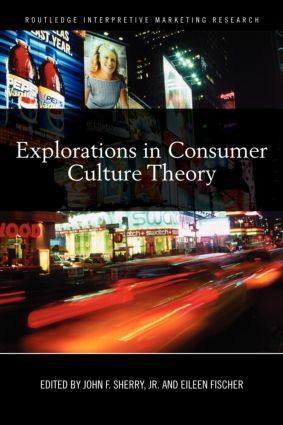 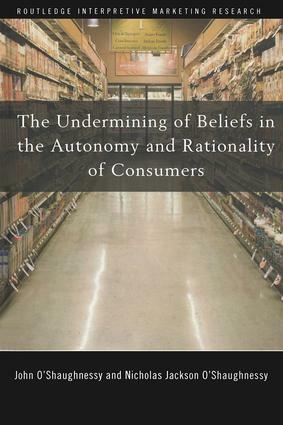 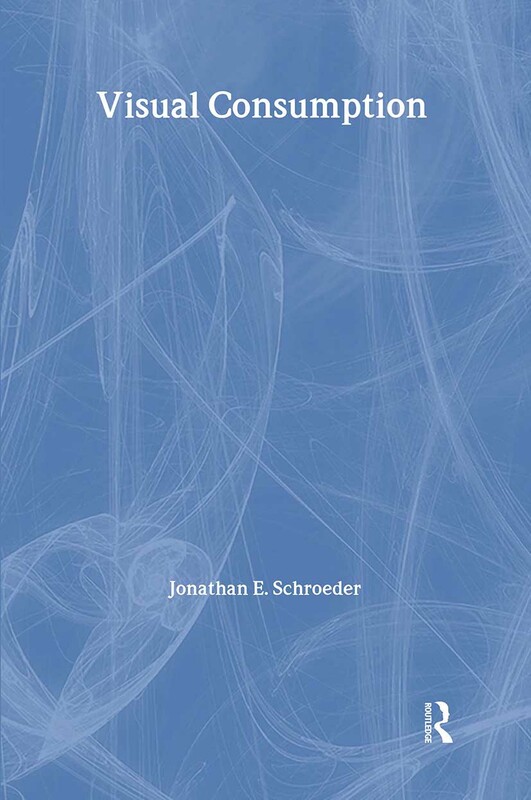 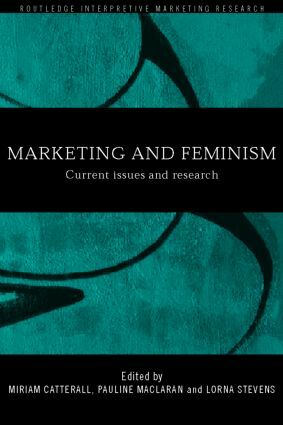 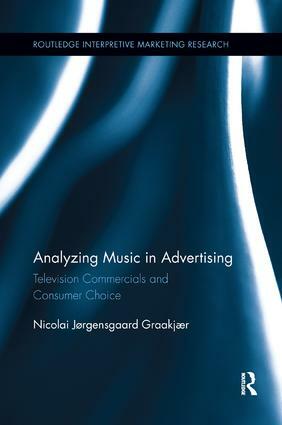 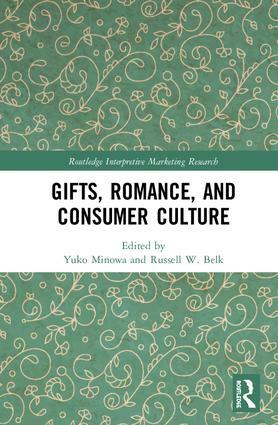 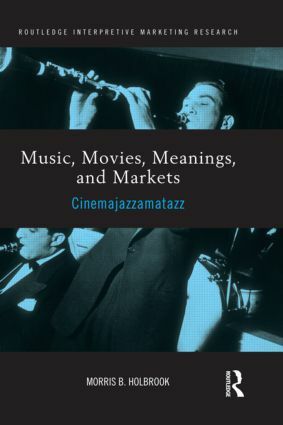 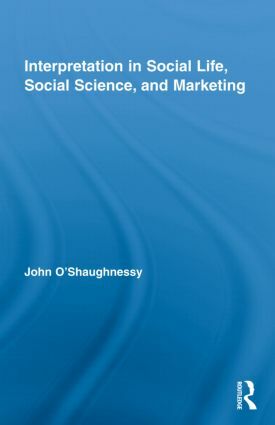 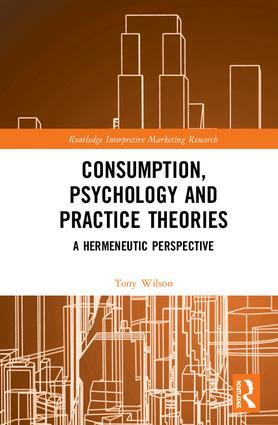 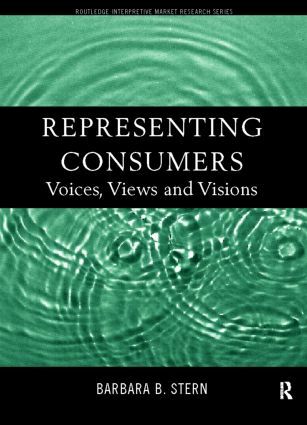 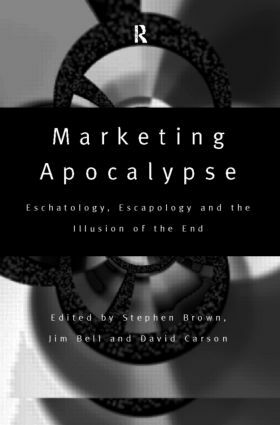 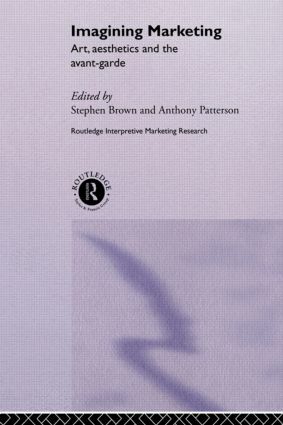 It ranges across the methodological spectrum from grounded theory to personal introspection, covering all aspects of the postmodern marketing ‘mix’, from advertising to product development, and embracing marketing’s principal sub-disciplines.